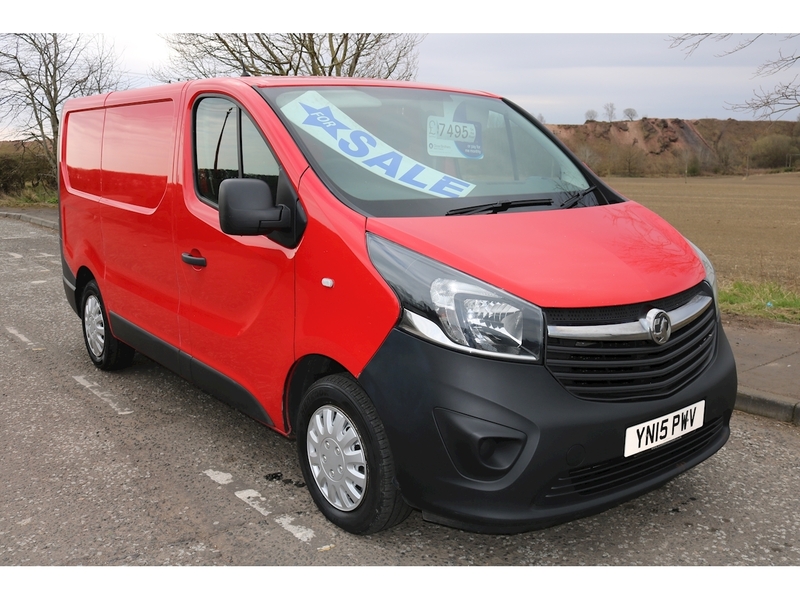 FOR SALE Vauxhall Vivaro, New shape, red in colour. excellent condition throughout. 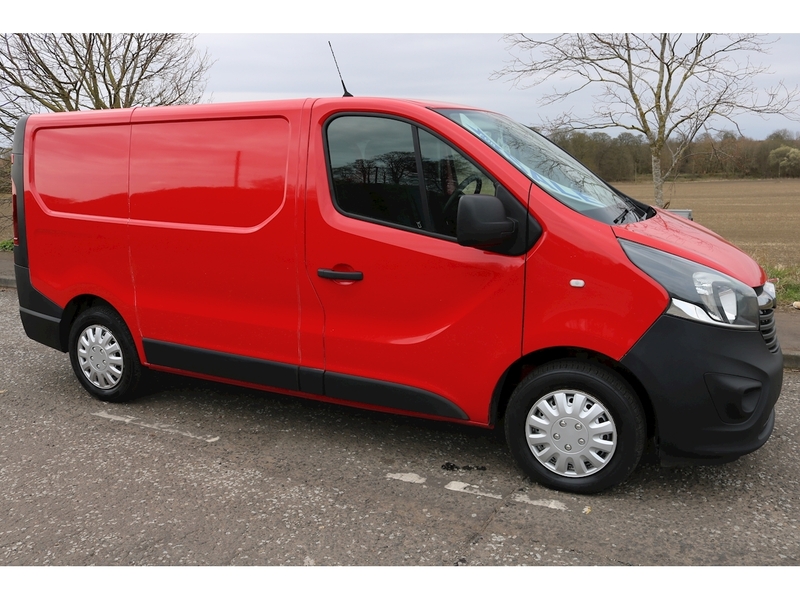 well spec'd has all the extras full electric package with air conditioning, electric windows, electric mirrors, cruise control/speed limiter, start/stop technology, hill start assist, parking sensors etc etc. Also fitted with factory bulkhead. Drives exactly as it should, handles great with all gears pulling well. 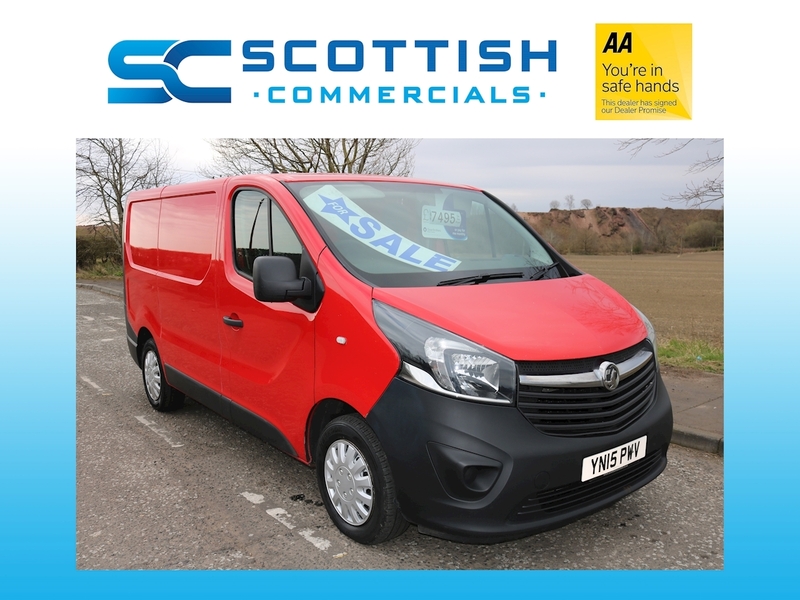 Great vehicle here so be quick as there will be a lot of interest.